Litecoin is an altcoin that works in a similar manner with Bitcoin. It is growing in popularity and value on a yearly basis. As of the time of writing this piece, it has a market cap of $4.94B and one Litecoin exchanges for $89.08. Find out more about this digital currency here. Owning LTC does not involve any complex process. Basically, LTC is acquired in three major ways. First is a direct purchase with fiat money on trading platforms. Many sites only deal on BTC/LTC and ETH/LTC pairs. Consequently, you can barter any of these crypto coins for LTC on these networks. One easy avenue of getting LTC is swapping Bitcoin for this altcoin. This means you have to acquire BTC if you don’t have it already. Getting bitcoin is not difficult because there are a lot of trading sites, namely, Coinbase, CEX.IO, etc. deal on that. Individual selling on online markets is also available and ready to transact with any person. Nowadays, some ATM machines process bitcoin deals. These automated teller machines are other options you have if they are at your location. Another means of acquiring Bitcoin is to engage in the mining of BTC either by investing in a mining company or beginning your own (but this is an expensive project). Regardless of your choice, the first step to take is to obtain a bitcoin wallet for safe banking of your coin. The table below shows the advantages and disadvantages of buying LTC with BTC. Purchasing ETH follows the same process of purchasing BTC described above. Sign up for and download your Ethereum wallet. Purchase it from an exchange, or from an individual seller or through ATM and then move it to your wallet. Litecoin can be purchased with fiat money from exchange using traditional money transfer means such as plastic cards, e-wallets and wire transfer depending on the banking method acceptable on the platform you are using. Note that a cash payment or transfer from ATM is not yet available for LTC. The steps are quite simple. First get a LTC wallet such as Ledger, Trezor, Jaxx, Exodus, Coinbase or a popular one of your choice. Sign up in an exchange of your choice to make the purchase. When you have gotten the amount you like, you can now transfer it to your wallet. There aren’t many trading pairs. For example, Binance offers LTC/USDT, LTC/USD. HitBTC – LTC/ETH, etc. 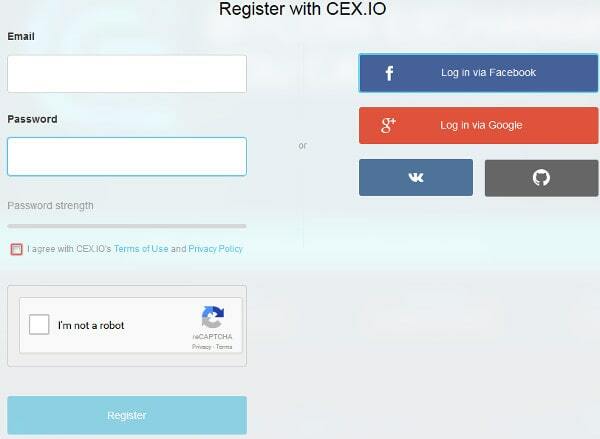 CEX.IO is a reliable website where you can trade LTC. To operate there, first sign up by providing a phone number and password as well an email address. Registration via GitHub, Google+ and FB is also possible. Check your email for a confirmation code which can also be sent via SMS. Fill it in the appropriate space. A new page turns up indicating successful email authentication. Obtain your user identification from the menu at the upper part. A cascading menu will appear when your mouse gets there. Tap on verification finalize the account authentication process which will require you to attach your proof of identification plus other personal details. Verification of identity is also done by other exchanges where digital coins are traded. Credit the account once its authentication is successfully done. Hit the deposit tab on the menu on the upper side. Choose an account funding method. Each option comes with benefits as well as drawbacks. Plastic cards deliver money instantly even though the service attracts some charges. You don’t incur extra expenses of Bank transfer but the account is credited in a couple of days. Ensure you abide by the instructions provided. Once your balance is no longer zero, start placing your order. Check the menu at the upper side for Buy/Sell button, tap it. Make your choice of the coin and currency you prefer to pay in (it could be USD, GBP, Euros, or Rubbles). A certain amount of ETH or BTC is already showing on the system by default. But if you want, indicate the actual amount you want from the custom amount box at the bottom of the page. Click on Buy once you have indicated the amount you are paying for. Then confirm your order. With your coins at your disposal, you are set to barter them for LTC. 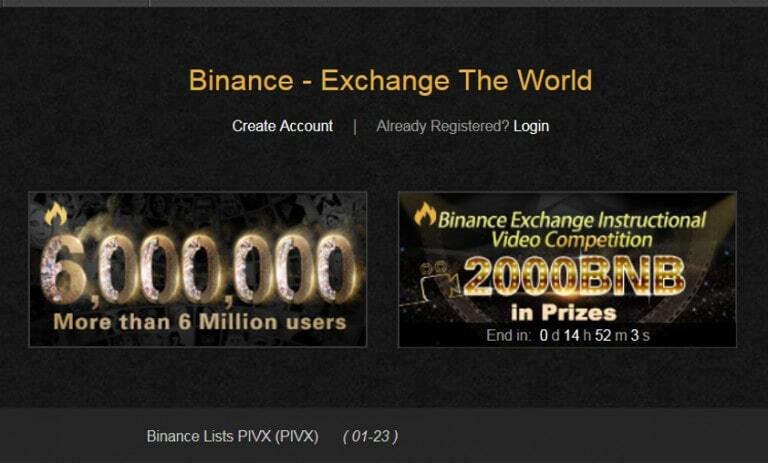 Here, our preferred platform is Binance which implies that you will set up an account there and verify it as usual. Bankroll the new account with your ETH or BTC following these simple steps. Take a look at the menu on the upper side for “Funds” button. Select ‘deposits withdrawals.’ If don’t have a zero balance on this network before, what is left will show here but this is not the case as you are still new here. Key in your chosen cryptocoin in the search box on the page. Tap the button for “Deposit” for the deposit address (consisting of alphanumeric digits) to appear. Put it down somewhere for later reference. Check again to ensure the right coin was picked. Error in the choice of coins will result in their loss. Press ‘Withdrawal’ button located on the menu at the upper side. The select currency option appears. 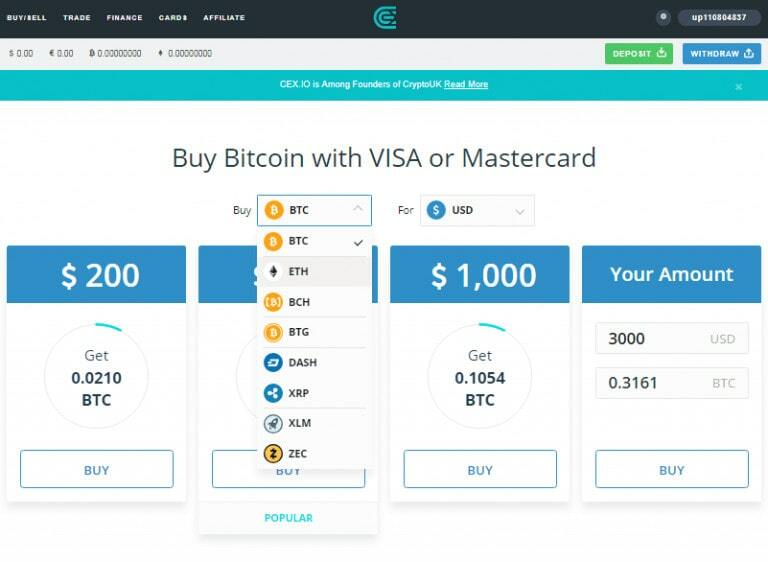 Make a choice of currency, then pick the coin you want (here we are using Bitcoin/Ethereum). Determine how much to take out and put the figure in the right space. Paste the address copied out previously in the space tagged Enter. Cross-check all data provided again to ensure that everything is ok. If everything is fine, Tap the button for Withdraw. The amount taken out will reflect on your Binance wallet balance when you hit the link. In the absence of any network traffic congestion resulting from backlog, the coin will be on your Balance in a couple of minutes. You should not bother about refreshing the site as system updates itself. Swap the coins for LTC once you have them on the wallet. Locate the tab for ‘Funds’ on the upper part’s menu. Select ‘Deposit Withdrawals’ from the options that pop up. Key in Litecoin in the space for search. You will find the LTC in your wallet. Nothing will happen to the altcoins on Binance. However, you have the option of moving them to a private wallet which we believe is the best practice given that hackers have broken into the system of trading websites some years ago and stole many people’s cryptocurrencies. Transfer your coin following these steps. Press the withdrawal tab and complete the form that turns up. 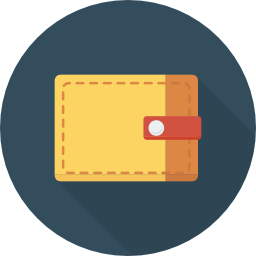 Put ‘My Wallet’ and your wallet address on the spaces for label and address respectively. In case you would prefer to transfer all your LTC, press Max tab seen under amount. Press the submit tab. Login to your inbox. You will receive the authentication link in an email. Hit the link to approve the deal. It would be added to your wallet at any moment from then on. 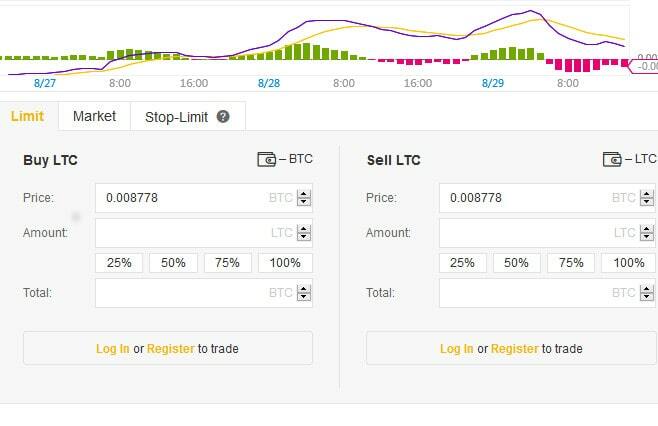 Can I Sell My LTC? Yes, most of the exchanges mentioned above deal on LTC trade and so, you can exchange them on the platforms. There isn’t any difference in the privacy as well as the speed and charges in most cases. 1. The currency and the entire system is not under the control of any person and thus, there is no possibility of arbitrary devaluation and reprinting of the coin. 2. Litecoin is not owned by any country or institution and so, the value of the altcoin is not determined or affected by any events and occurrences such as political and economical in a state. 3. LTC networks are secure and offer users awesome anonymity when transacting the coin. However, there is rates are controlled over the internet. Averagely, it takes about 2.5 minutes for a LTC coin transaction to be finalized and sealed. The creator of Litecoin, Charlie Lee anticipated the possibility of a flood attack and fortified the system against it by improving on Bitcoin’s scalability issues making it possible for many deals to be completed at the same time. Better to Invest for Short or Long Term Into LTC? Litecoin is an altcoin introduced in 2011 by Charles Lee with the aim of improving on the scalability of Bitcoin blockchain so that transactions will be processed faster and at an affordable rate. It is regarded as a lighter version of Bitcoin by many people because it works in a similar manner with BTC. Litecoin has its own wallet called Litecoin core which can be downloaded together with the entire blockchain of the coin free of charge. But there are other wallets where you can securely hold your LTC. Some are for the desktop while some work on mobile devices. Desktop wallets include Electrum-LTC, Exodus, and Jaxx. If you are using a mobile device, you can use Loafwallet. Ledger Nano and Trezor are hardware version which can be used to store multiple coins including LTC. Wallets also have paper versions like Liteaddress.